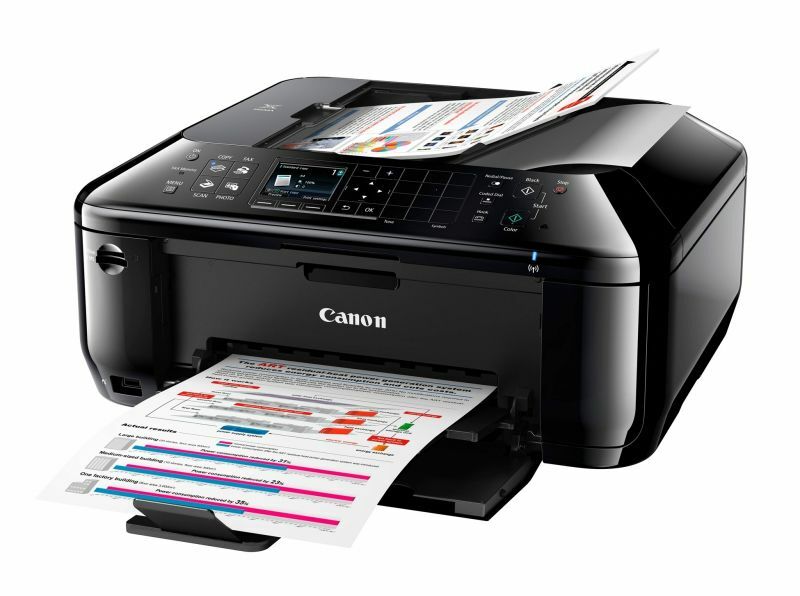 This powerhouse comes with a built-in LCD screen, is capable of delivering high quality prints. It offers fully-loaded value, quality and innovation that will leave you spellbound. 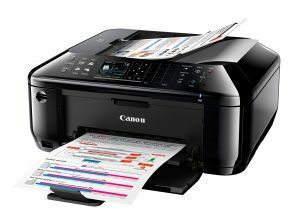 Prints a 4 x 6" borderless photo in 46secs.